All posts tagged "Angelique Kerber"
After a series of shock early losses, there is only one top 10 seed left in the third round. Both battled through heavy rain that wreaked havoc on the Thursday schedule. The Wimbledon champion reflects on her surprise loss in Montreal. 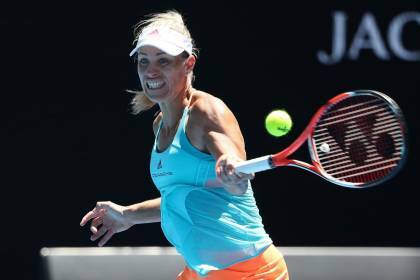 Angelique Kerber has revealed that her high pain threshold is the secret to her great grand slam success. 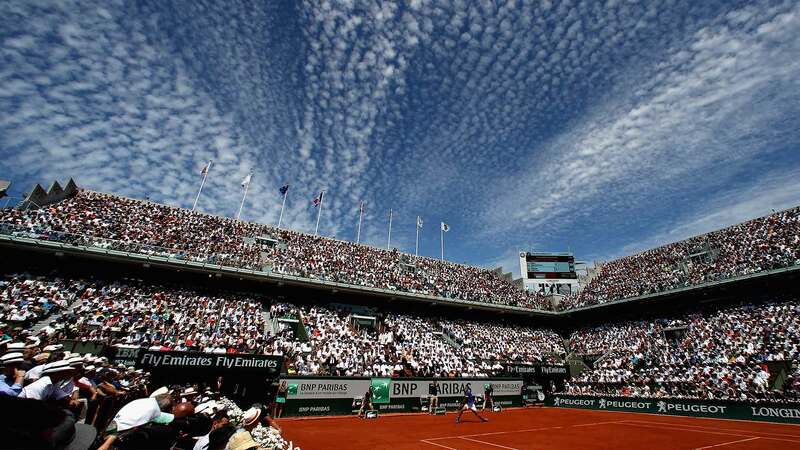 The seven-time grand slam champion has spoken out about the two German players. The two shared a dance together on a night celebrating the grass-court grand slam. 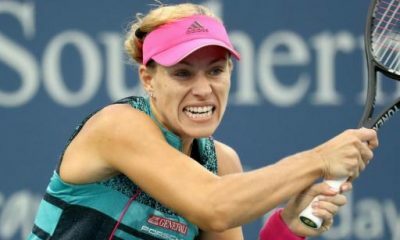 Angelique Kerber will take on Jelena Ostapenko in the last four after overcoming Daria Kasatkina in a terrific quarter-final battle. 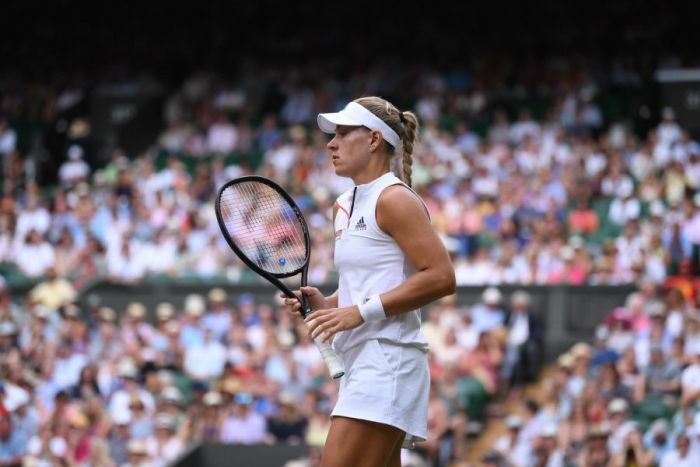 Angelique Kerber has expressed her happiness at making the fourth round of Wimbledon after beating Naomi Osaka today. Johanna Konta was knocked out by Cibulkova, Kerber fought back from a set down to beat Claire Liu and Ostapenko thrashed Kirsten Flipkens. Maria Sharapova went out of Wimbledon in the first round for the first time in her career as she lost to Vitalia Diatchenko. 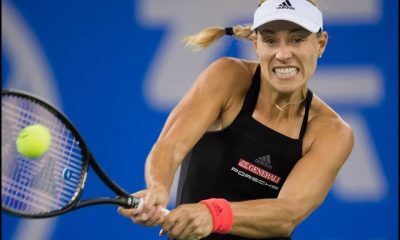 Caroline Wozniacki advanced to her third Eastbourne final after producing a brilliant comeback to beat Angelique Kerber. 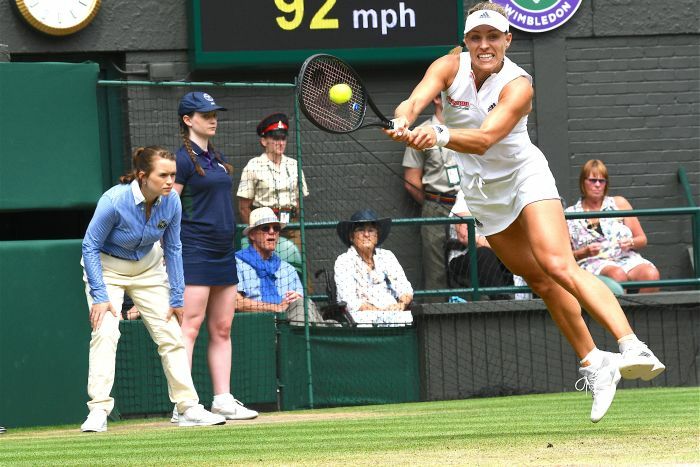 Simona Halep battled back after losing the first set to beat Angelique Kerber and set up a semi-final against Garbine Muguruza. Angelique Kerber set up a quarter-final against Halep at the 2018 French Open by hammering Caroline Garcia 6-2 6-3. The Belgian coach has spoken about the reasons why the former world No.1 experienced a downfall last year and looks ahead to the future. Maria Sharapova fought back from a set down to beat Dominika Cibulkova 3-6 6-4 6-2 and book a third round meeting with Daria Gavrilova.